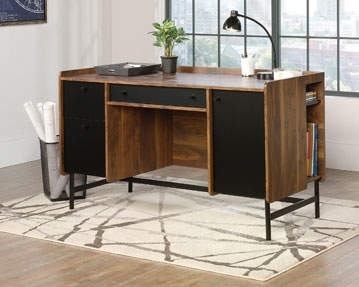 If you’re after high quality, stylish home office desks, you’ve come to the right place. 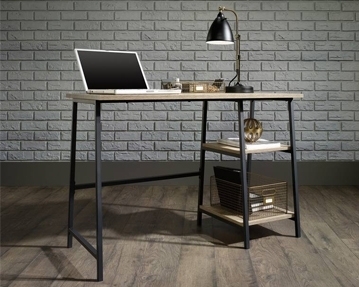 At Furniture At Work, we offer a wide range of spacious surfaces that would make the perfect addition to your home study. 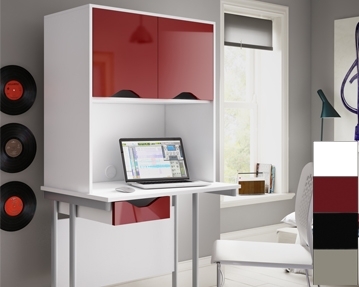 You can choose from a variety of different home desk styles in an array of shapes, sizes and colours. From traditional models with stunning wood finishes, to cool and contemporary designs, you won’t struggle to find a table surface to complement your decor. 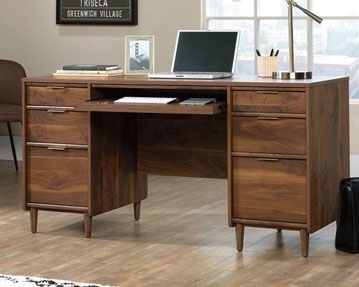 All of our home computer desks have been built to last with strong frames and sturdy legs. You can choose from models with a range of different features too, including designs with inbuilt storage solutions and cable management systems. For more information about our home office furniture ranges, don’t hesitate to get in touch.